Very dynamic, I like this one a lot. this is a great water shot. Eileen: I love this one. 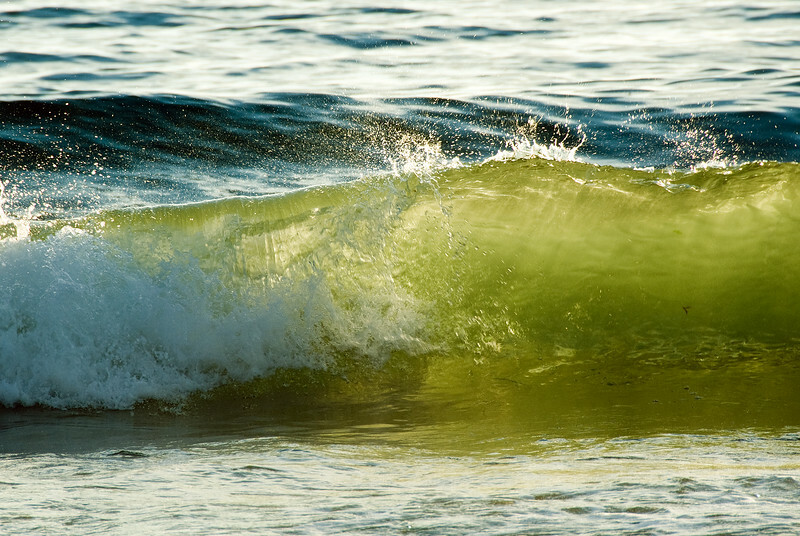 The incredible colors, the transparency of the waves make this a winner. Like this one- Mt. Dew! Awesome, it's kind of an odd green color, looks almost like mountain dew but it's an amazing effect and such great detail on the water splashing.